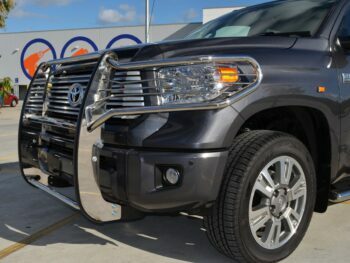 We have Tundra Bull bars, Tundra nudge bars, Tundra side steps, tonneau cover for Toyota Tundra. 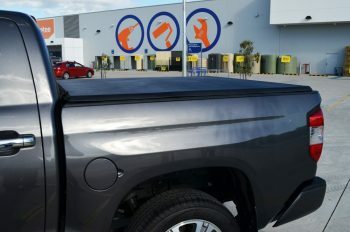 All at American Car Company, Gold Coast. Tonneau Cover Toyota Tundra. 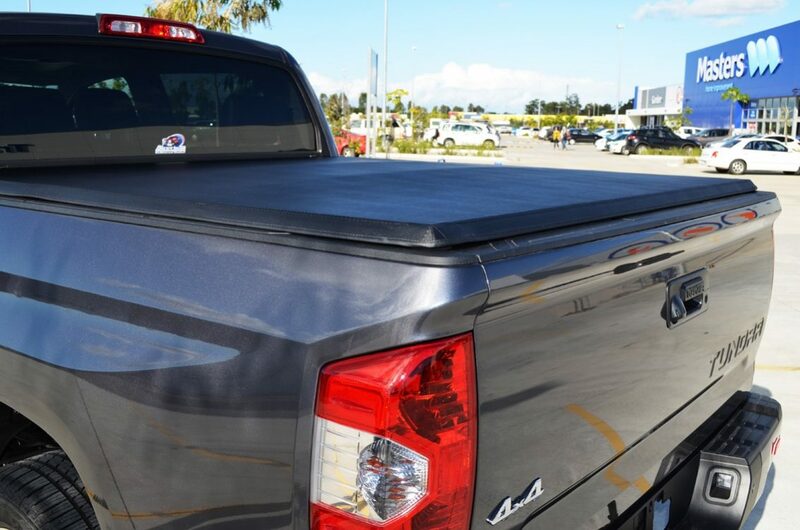 The cover folds easily for speedy access to the truck bed and also provides added protection to your cargo with a customised look! Tonneau Cover Toyota Tundra soft tri-fold tonneau cover mounts on top of the truck bed rails. 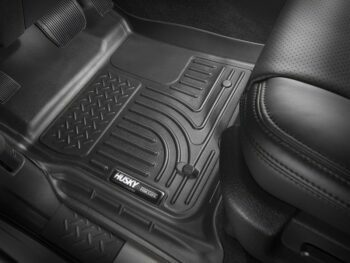 Protect your precious cargo and save on fuel costs with this sleek design. 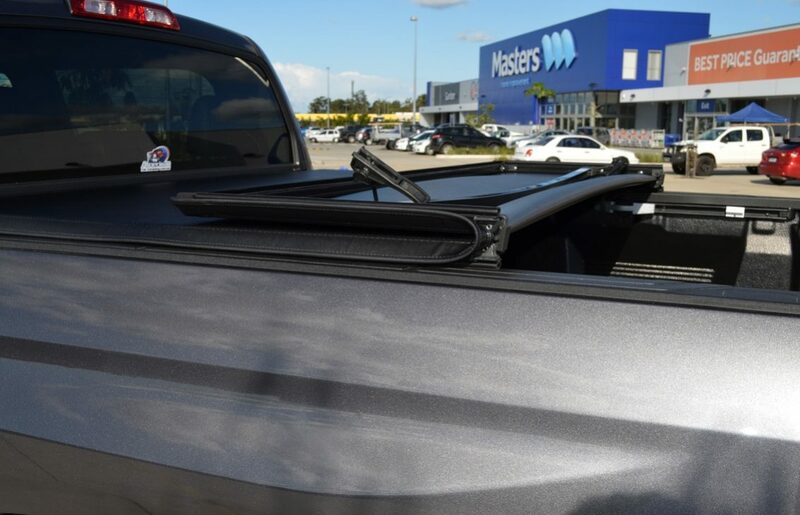 Neat, good looking, practical and easy to install. 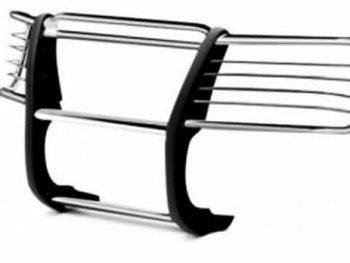 Features a tri-fold mechanism with a no rust aluminium frame. The soft tri-fold tonneau cover comes completely assembled. 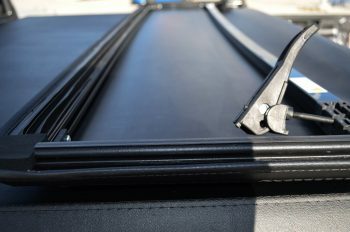 The installation is simple. 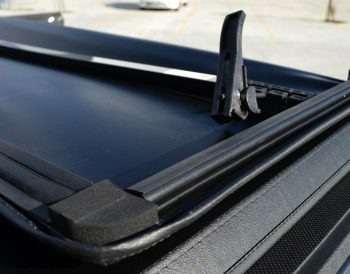 The tonneau cover has a rubber weather-proof seal all the way around and clamps tightly into position. 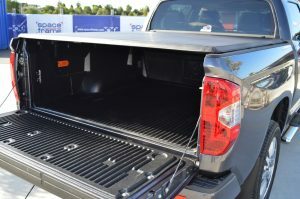 The tri-fold tonneau cover utilises a clamping mechanism on the underside, so if you lock your tailgate your contents are secure. 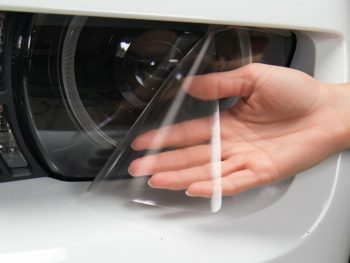 The vinyl covering is heavy duty and should last several years. 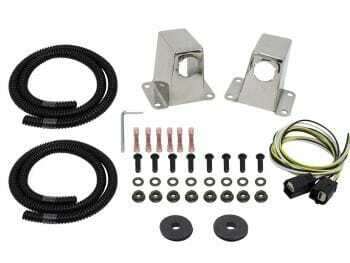 Takes about an hour to install and full instructions are included. 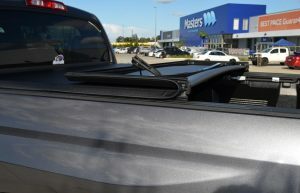 Once initially installed the tonneau cover can be removed within minutes and put back just a quickly. There when you want it. Remove when you don’t. 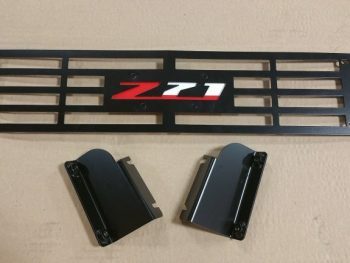 This product comes highly recommended! | Tri-Fold Tonneau Cover $1150 | Heavyweight black vinyl covering and easy to install. Please measure your truck bed length and make sure you have the correct model before ordering! Ie. You have the correct model and bed size. 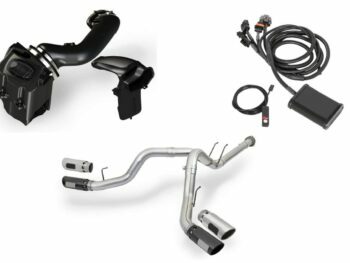 Check out our Spare Parts and Accessory page for additional Toyota Tundra accessories. 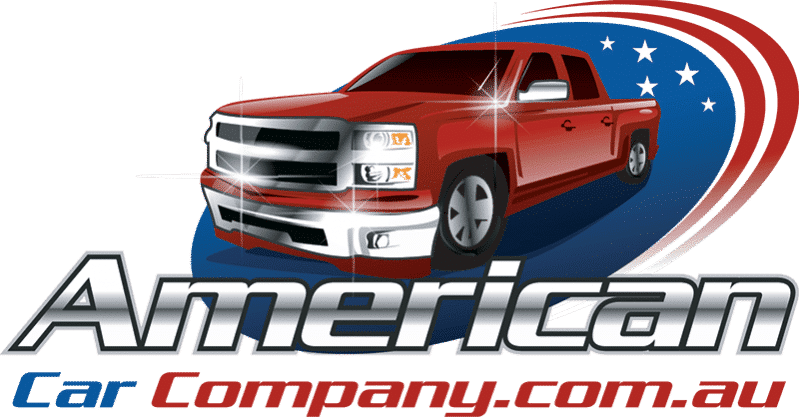 American Car Company sells all major brands of American pick-up trucks, including Chevrolet Silverado, GMC Denali, Ford F250, Ram 1500 and the Toyota Tundra. 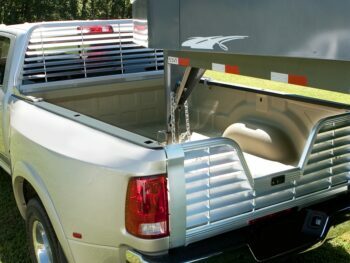 Vehicles are in stock for immediate delivery, or you can take care of our big discount program by pre-ordering. Click here to read more about our vehicle pre-order program.